PRESS RELEASE / MALDEN, Mass. 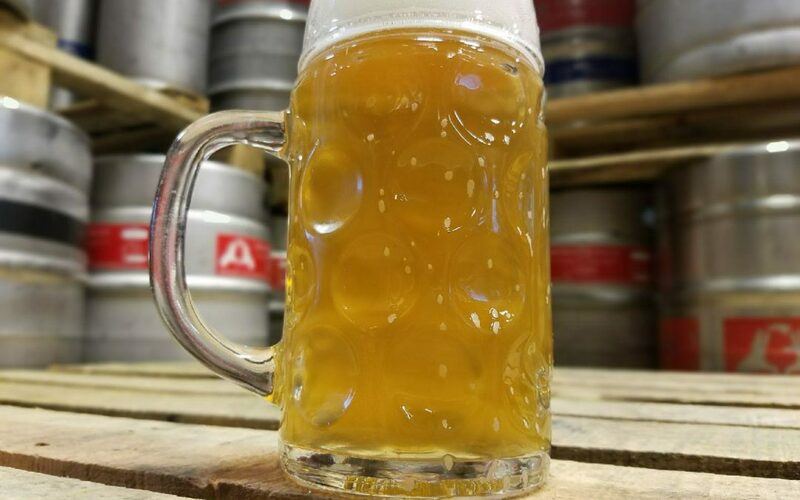 – January 25, 2018 – Idle Hands Craft Ales is debuting Helga, a smoked helles lager, for the first time tomorrow in its taproom. After hearing countless requests to bring back Wood, a smoked helles lager and its 5th anniversary beer released in 2016, founder Chris Tkach and lead brewer Brett Bauer decided to answer those requests with a slight variation. To create Helga, Tkach and Bauer used similar hop and malt bills as the ones used in 2016 when creating Wood. A notable difference with Helga is that they used Applewood Smoked Malt, giving it a slightly less sweet taste. It’s a little more campfire than honeyed BBQ. Helga is the latest addition to the Idle Hands recurring lineup of lagers sporting female German names joining Adelais, Bluma, Brunhilda, Emelyn, Heide, and Klara. It will be available on draft in the Idle Hands taproom beginning at 3pm on Friday, January 26. It’s also available to-go in 32 ounce Freshies. As an added bonus, Brato Brewhouse + Kitchen will be at Idle Hands on Friday, January 26, starting at 6pm. They’ll be featuring a Helga braised bratwurst, along with a buffalo chicken sausage and buttered noodles. Find us on social media: Twitter, Facebook, and Instagram. 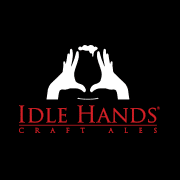 Idle Hands Craft Ales was founded in 2010 by husband and wife team, Chris and Grace Tkach. Today, it focuses on producing a wide-array of craft beer with uncompromising quality. 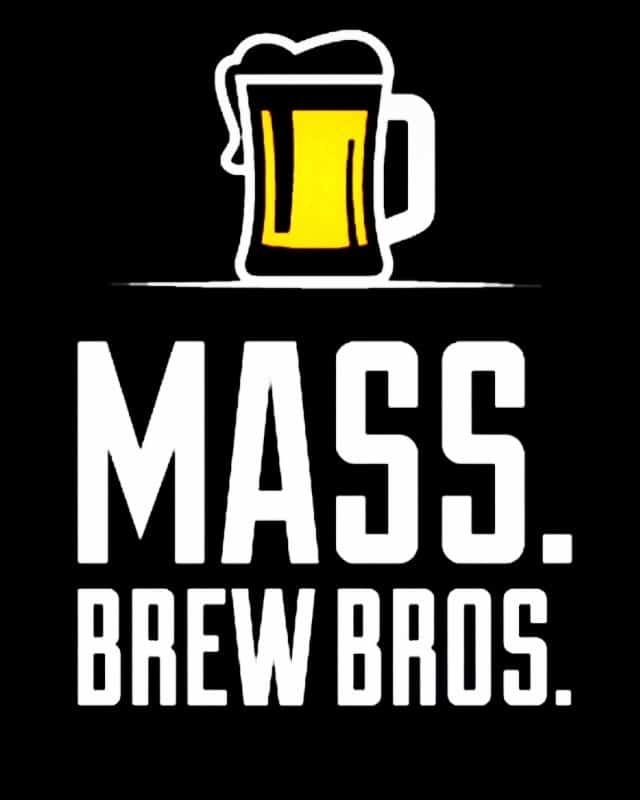 Its taproom in Malden, MA, is open seven days a week, serving fresh IPAs, lagers, sours, and more for visitors to drink on-site or take home. To learn more, visit www.idlehandscraftales.com.